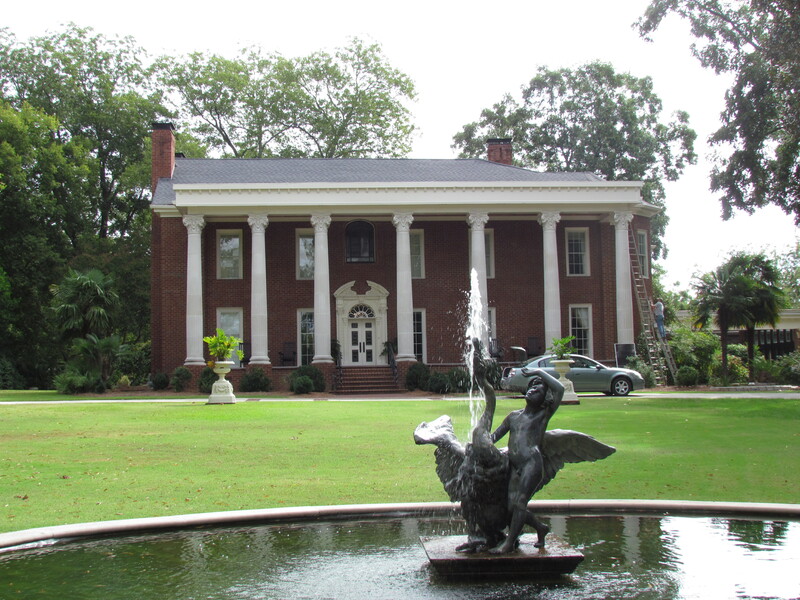 This weekend the teenager and I headed out on a road trip to GA. Our mission…to tour and visit the town where the film The Vampire Diaries. So yes, as the title of this blog says…I can be a little lame but I love it! I love the show, I love the cast and I loved the town they film in as well. The trip started out really great. We made awesome time, listen to great music, had some chats and some tasty snacks! The road trip up was great! 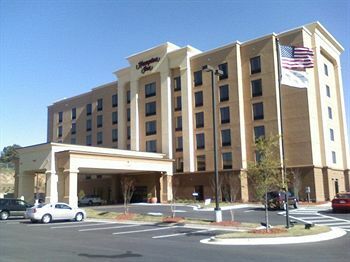 We stayed in a Hampton Inn in Covington, GA and I have to say, it was really nice. We didn’t have a suite or any extravagant amenities, but it was a very nice hotel. We arrived a little tired but ready to head to town to have a look around and grab some dinner. We pulled into a small town atmosphere and parked to walk around. We saw things right away that we recognized from the show. 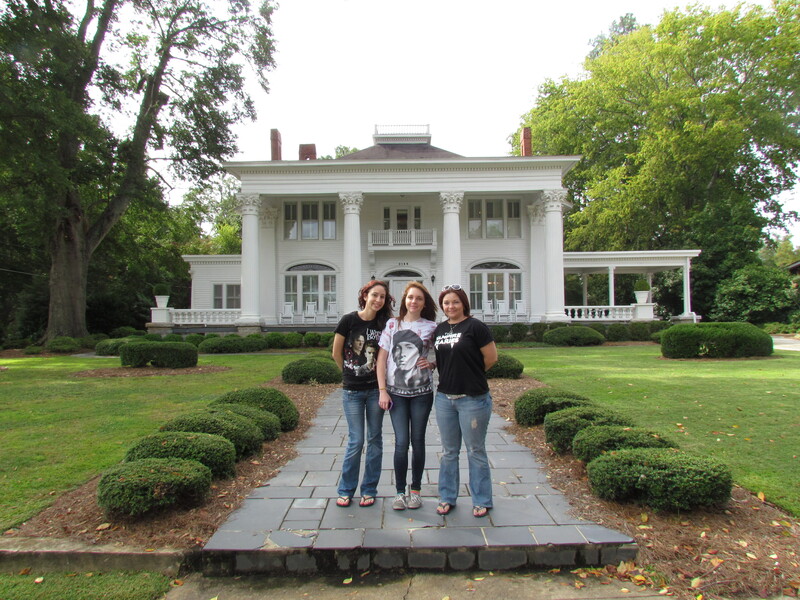 It was awesome to stand where our vampire crushes stood to film scenes we loved. 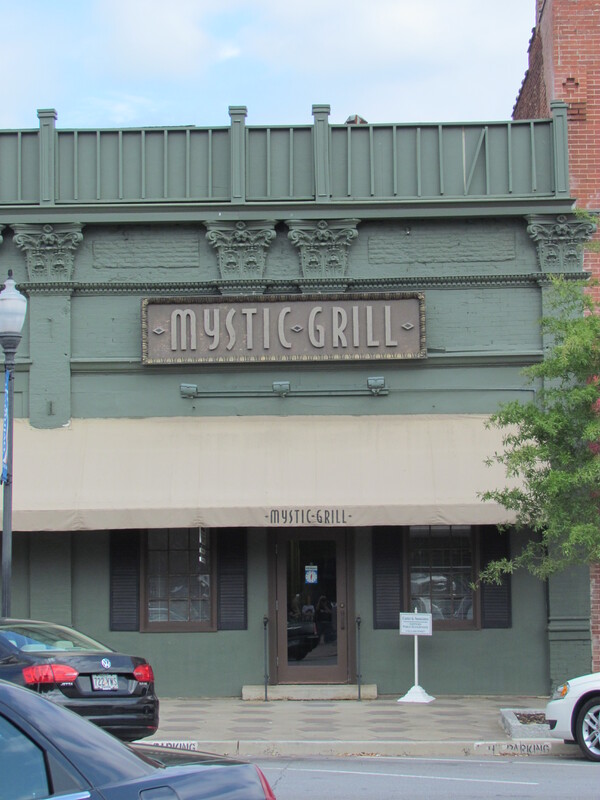 We were looking upon the Mystic Grill in awe. It was a Sunday night so there was no filming taking place but we had high hopes for the next day. As for Sunday night, we just took in the small town atmosphere, grabbed some Subway and headed to the hotel for some rest. The next morning we were meeting up with my SIL for a day of fun. 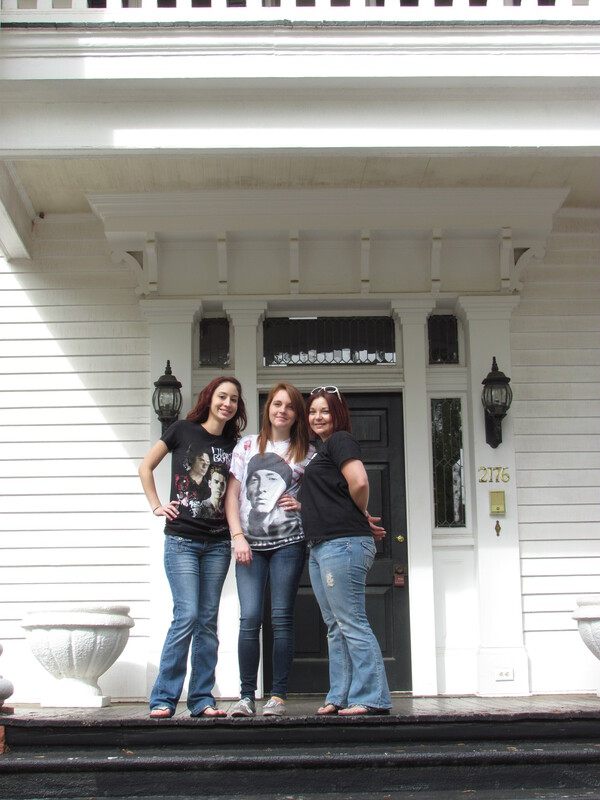 We had a Mystic Falls tour scheduled and were really hoping to see some filming and meet some stars! We had even checked Twitter and read that they were on set! However, we are The Griswold’s and no trip is complete without Griswold like luck. It follows us like a dark cloud. It’s a curse we have to live with. We toured the town with a wonderful couple and saw all the sites and houses we know from the show but we never saw any filming taking place. We learned that one of the locations is about an hour away and it completely gated and blocked from the public. Ugh! We just knew that this must be where they were filming the show on Monday and we would not be able to see filming or have a chance to meet the cast! Damn Griswold luck! We did have an awesome day on our tour, walking the town together, taking picturesand having lunch in a tasty little cafe, The Square Perk Cafe. At lunch we learned that the cast was indeed, not filming in town that day and would not be in town until Wednesday! We were leaving later that same day! While the news was very disappointing, we still had a fun day. The town was beautiful, the people were friendly, and we experienced some of that southern hospitality you hear about. I can’t wait to go back. The next time I will be sure to plan a day when I know filming will be in town.Thank you to the Mystic Falls Tour, the employees at Square Perk and the Hampton Inn.You all made the visit wonderful! So tell me…are you lame as well? Do you love The Vampire Diaries? Have you been on the tour? Have you ever seen filming for anything?? Like our post, share with friends and follow us for more fun! ← Can you love even family before meeting them?